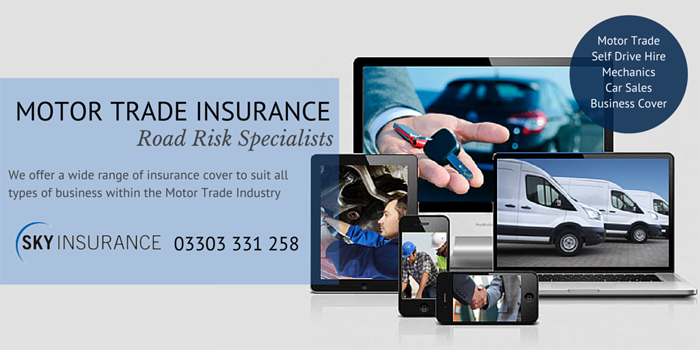 Do you run a car hire insurance company in the UK? 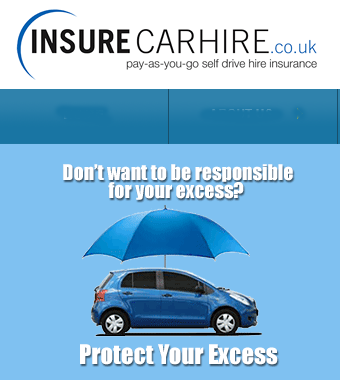 Insuredaily.co.uk can provide drivers aged 21 - 75 with comprehensive short term car insurance between 1-28 days for cars and vans*. Buying insurance online for many people is now a preference as you can shop at your leisure any time of day or night. Our buying process at Insuredaily.co.uk is completed in 4 simple steps, purchasing temporary car insurance & short-term van insurance in minutes. As soon your card payment is authorised, you are sent an email with a link to collect your insurance documents from our secure server. *subject to age/ vehicle grouping.